Welcome to our Eden Gate centre, my name is Clare and I am the Creche Manager. I have always wanted to work with children and began my career at Park Academy Childcare after completing my BA in Early Childhood Education. I started as an Early Years Educator in our Cabinteely centre in 2014 and developed my experience through various roles, working across all age groups. I then became Junior Manager at our Bray centre, before progressing on to the role of Manager and am now the proud Manager of Eden Gate. My favourite thing about working for Park Academy Childcare is knowing that the child is at the centre of everything that we do here – the child always comes first. I love seeing the children’s happy faces as they enter the crèche each morning and enjoy watching them grow from the tiny babies that start in the Bunnies Room, to the independent pre-schoolers that become our ‘Smarties’ group. I look forward to showing you around our lovely centre here in Eden Gate! The moment you walk into our Eden Gate creche the first thing you notice is our wonderful aquatic theme that runs throughout, as well as the fantastic sense of space. Eden Gate really is a state of the art centre in bright luxurious surroundings. If you visit around dinner time you may also be greeted with some enticing smells from our chef’s kitchen! A quick look at our menu board will tell you the ‘dish of the day’ and you can be sure that it’s packed full of goodness as well as delicious flavour. 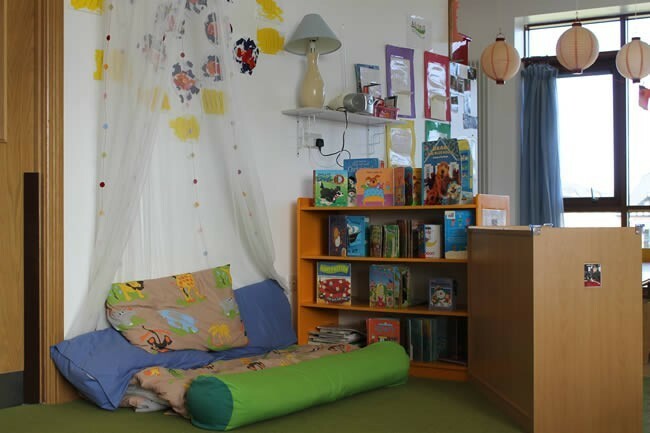 Only the best will do for our children and our carpets and the soft furnishings are just one of the many ways we ensure that they always feel at home while in our care. We also fill the day with lots interesting activities that provide fun and stimulation including baking, art & crafts, mini me yoga and more. Whether it’s playing in our fabulous gardens or ‘busting a move’ in front of the mirrors in our “Dance Studio” there’s never a dull moment at Eden Gate. Our children also enjoy JUMP classes which they look forward to eagerly each week. And that’s not to mention the exciting trips that they take on the Adventure Bus! 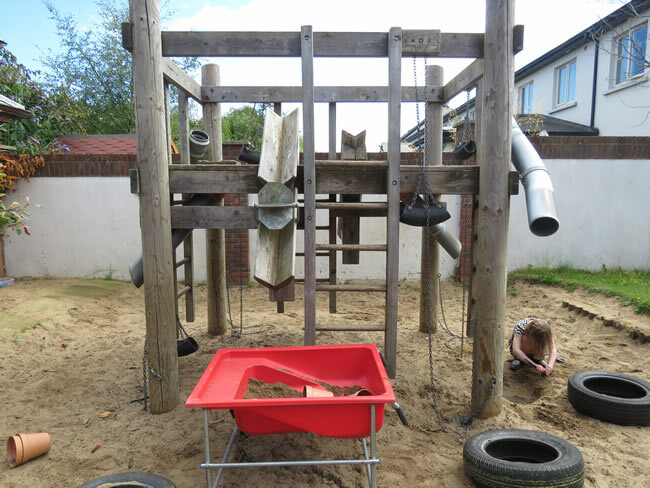 There’s a genuine sense of closeness within the local Delgany and Greystones community and the friendships the children create often continue outside crèche hours. In fact many last for years to come, since a lot of our children start in the same school together. From babies to pre-school and after-school our dedicated and enthusiastic team at Eden Gate are always there for your child, and for you too. 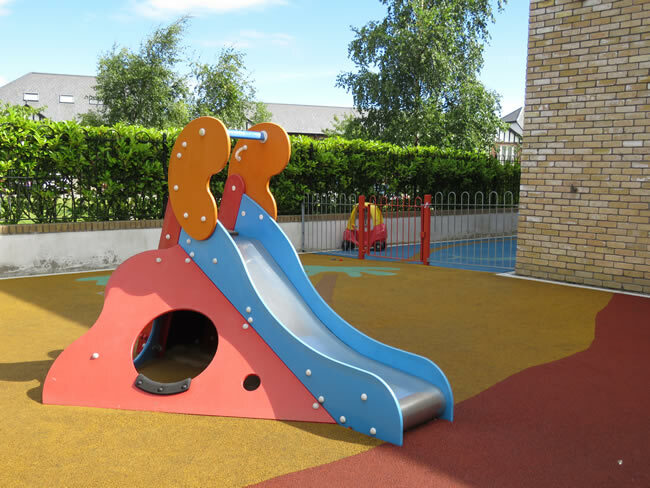 Arrange a visit today and see for yourself why we are parent’s No.1 choice for high quality childcare in Greystones!